An 8 seater mini bus with comfort, safety, reliability in mind and enough rear luggage space for all your airport luggage or shopping bags. Start your holiday as you mean to go on! 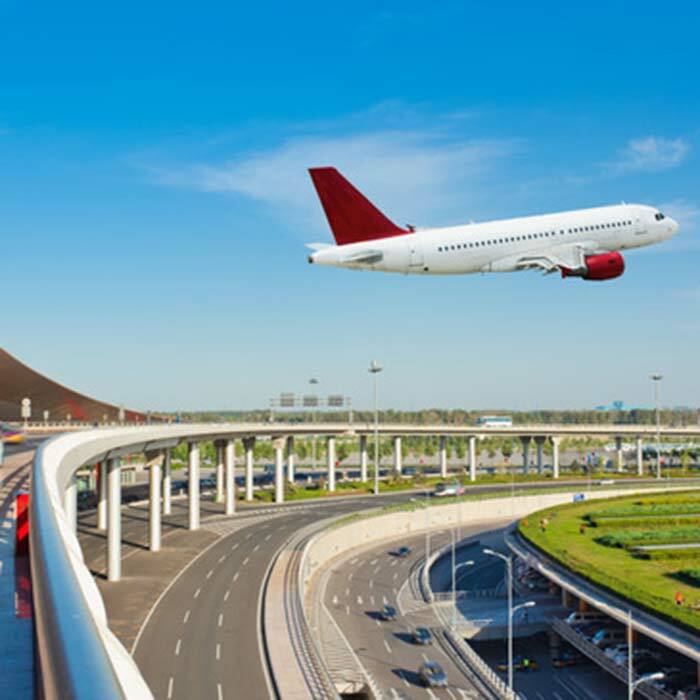 Relaxing & stress free with Mini Bus Airport Transfers from £60. 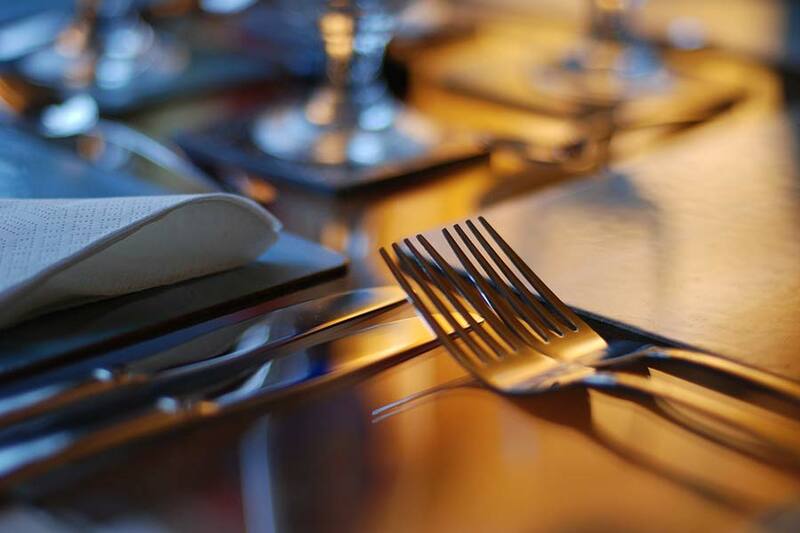 Our 16 seater mini bus with luggage carrier is especially useful for larger parties traveling on school trips, club trips, OAP vacations or airport transfers. 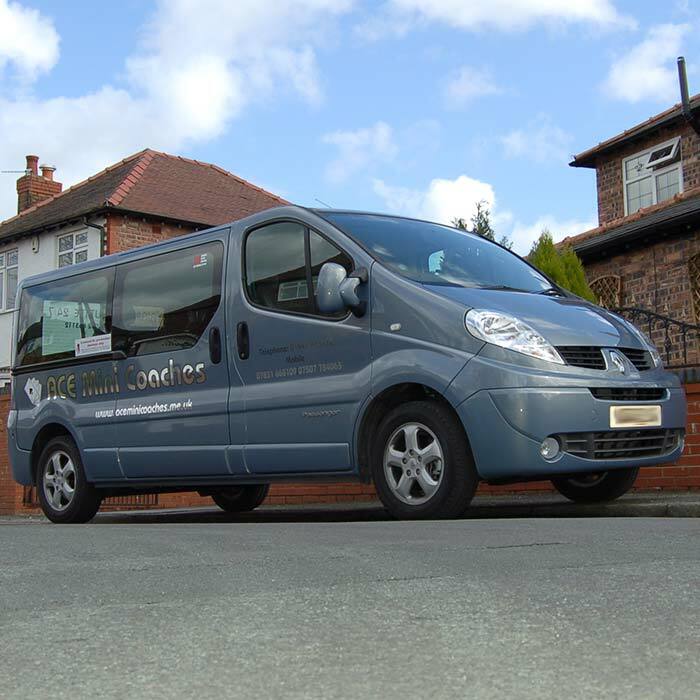 Ace Mini Bus Hire has evolved into one of the safest and most reliable mini bus hire companies in and around the, Wigan & St Helens area, providing mini bus hire to, Wigan, St Helens, Bolton, Warrington, Leigh and the North West. 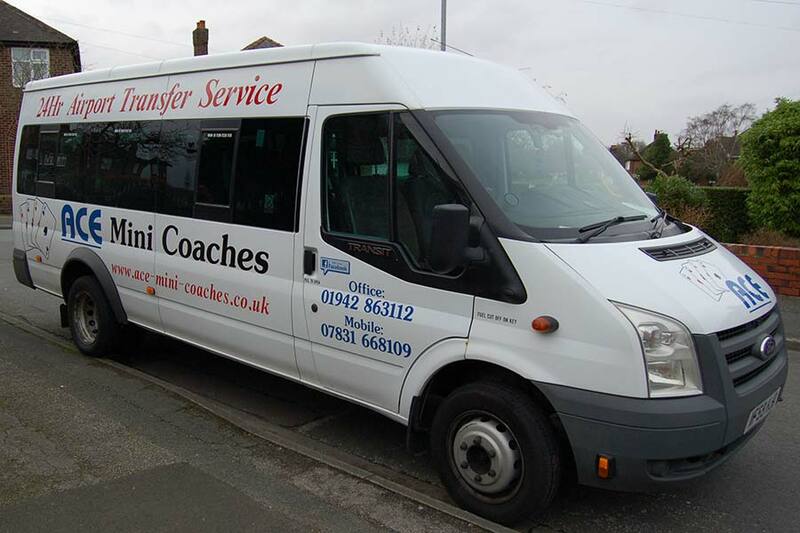 Ace Mini Coaches operate a safe, reliable fleet of 8 seater mini buses & 16 seater mini coaches. 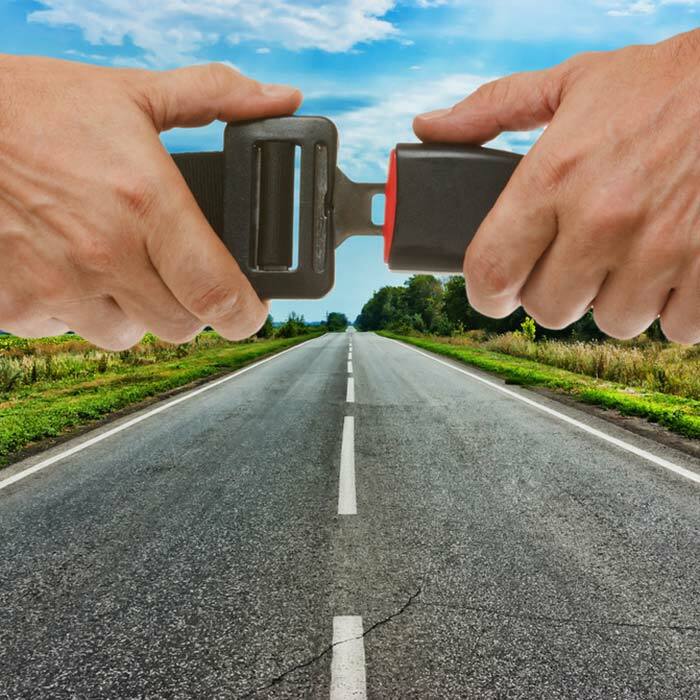 More importantly, we employ excellent drivers, who are happy to assist you, thus ensuring that your mini bus hire runs smoothly. 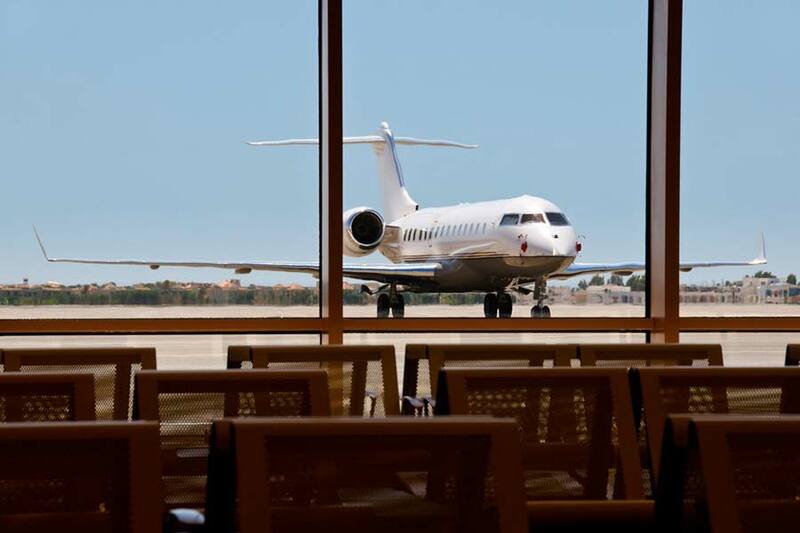 We cannot give exact prices, as every journey is unique, but we have listed some popular routes below to local Airports and other North West destinations. If you need an accurate minibus hire quote in Wigan, Bolton, St Helens, Warrington or around the North West please get in touch with us. 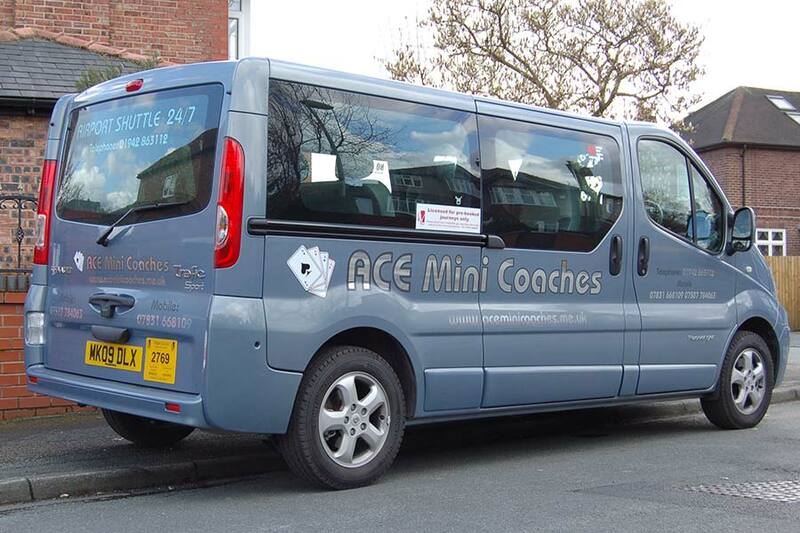 Ace Mini Coaches are always looking to hire new mini bus drivers in Wigan, Haydock, Leigh, St Helens and Warrington. If you are an experienced driver, over 26, reliable, friendly, customer focused and hold a full PSV license, please get in touch with us. 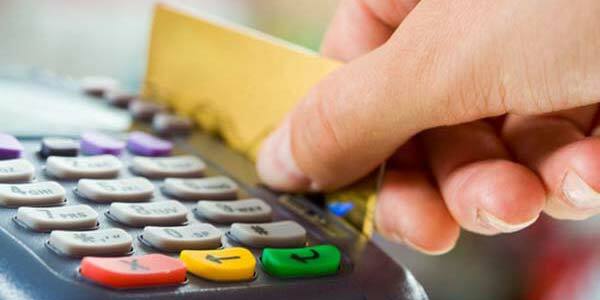 Deposits & payments can be taken securely by credit & debit card, over the phone or onboard in the minibus.